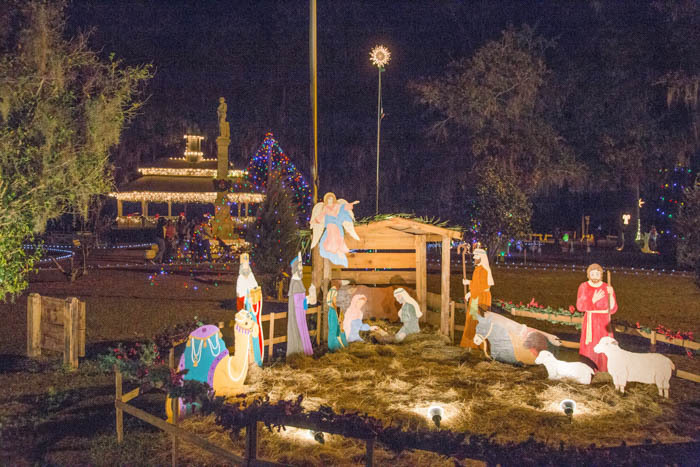 The town of Madison, in Madison County, always goes “all out” for Christmas. 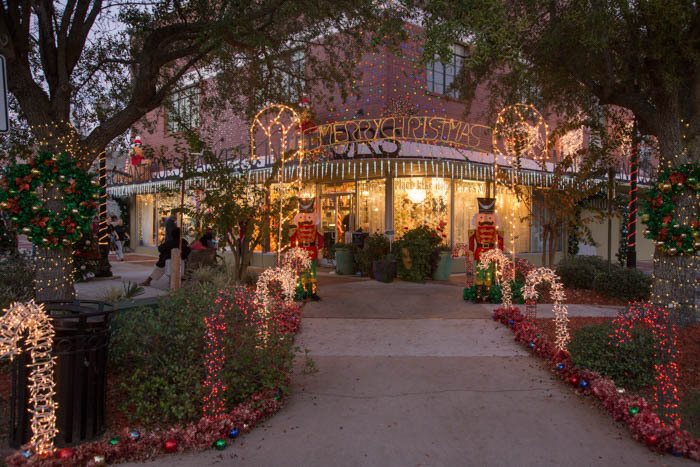 Not only do local businesses dress up their storefronts, but folks from neighboring towns and counties enjoy an afternoon of shopping, dining and watching an elaborate Christmas parade. 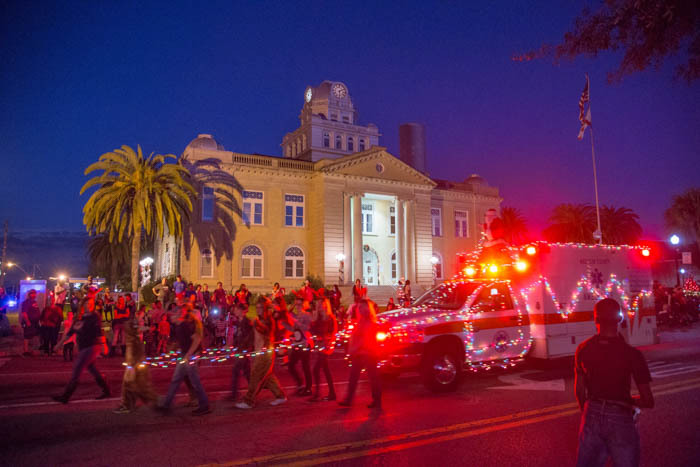 The events begin at 4PM and end with the spectacular nighttime parade. Madison is located on US90, about midway between Tallahassee and Interstate 75. The city is centered on Four Freedoms Park and the restored Madison County Courthouse. 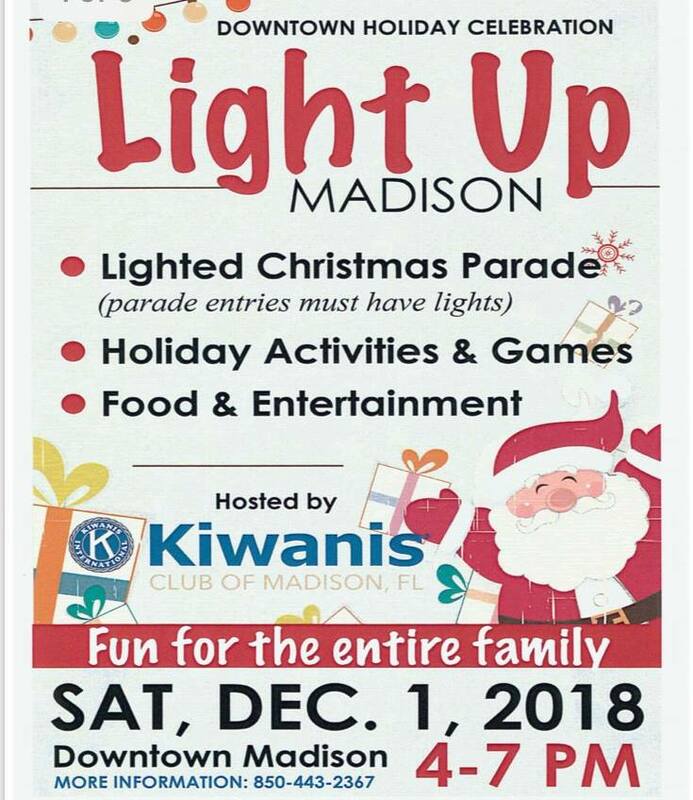 Madison’s annual holiday celebration is a “Light Up” event, culminating in a nighttime parade, that follows the arrival of Santa. 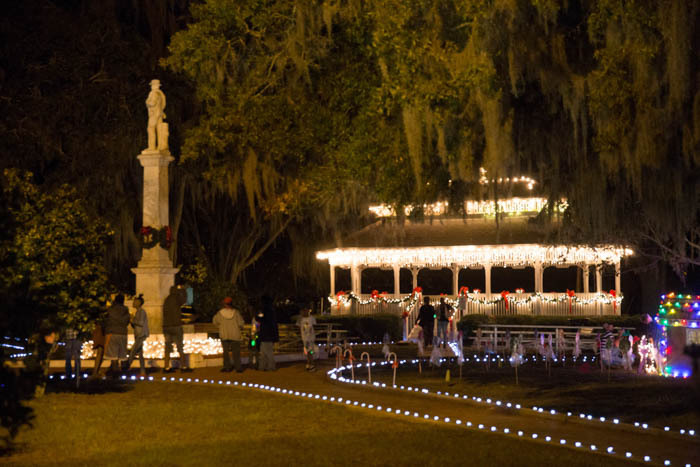 There’s plenty of food and entertainment throughout the afternoon, so plan to enjoy one of north Florida’s most beautiful small towns this season.